This charming restaurant is part of Lenny and Sara Martinelli’s restaurant group, so you know it’s going to be great. The Huckleberry serves breakfast, lunch and dinner 7 days a week. 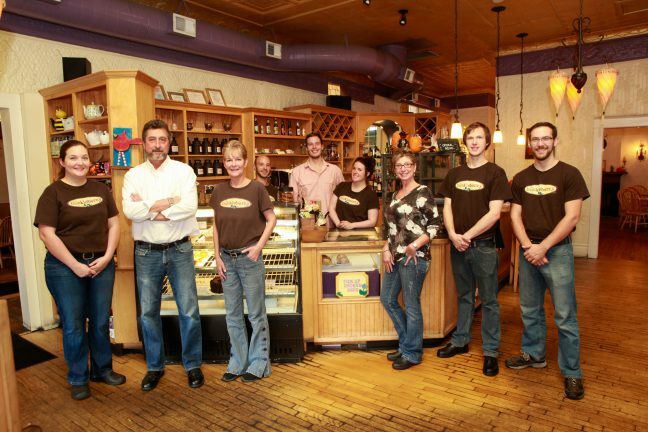 Come say hi to manager Steve and the crew!